The Anisfield-Wolf Book Awards were held in the Ohio Theater at Playhouse Square on September 15, 2016. The awards recognize books that make important contributions to our understanding of racism and cultural diversity. For 81 years the distinguished books earning Anisfield-Wolf prizes have opened our eyes and challenged our minds. The event was hosted by The Cleveland Foundation. 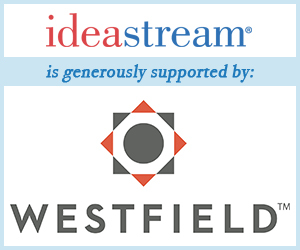 Poet Laureate Rita Dove served as MC, and ideastream offered a live webcast of the awards.